This soccer target is perfect for budding athletes! 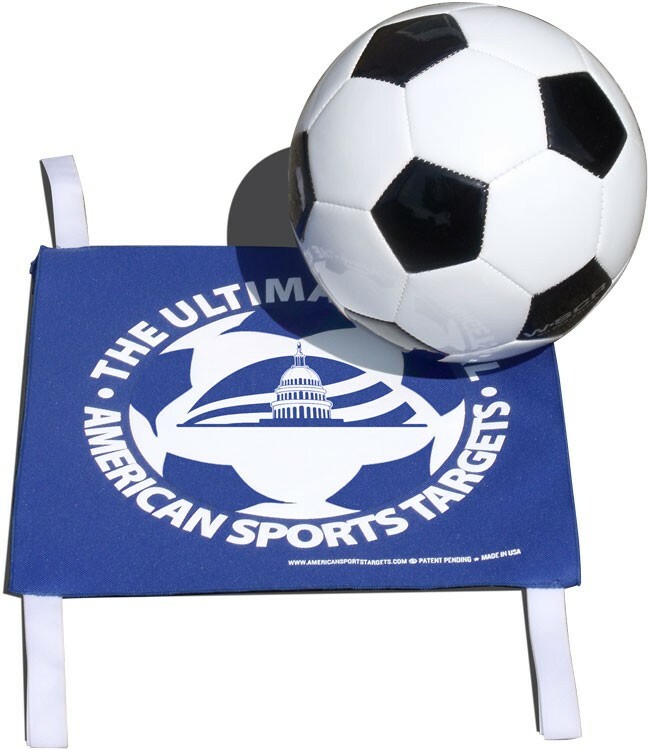 The Soccer Target Mat is made from 100% recycled polyduck material. With the sporting Hook and loop hangers on the top and bottom, your soccer target is ensured to stay in place on any net. The item features one sided print for a unique design or company logo and easily attaches to goal netting. Great for individual practice or team drills so that you can improve accuracy to increase scoring.